Valley Bronze takes pride in producing art castings of the highest quality. 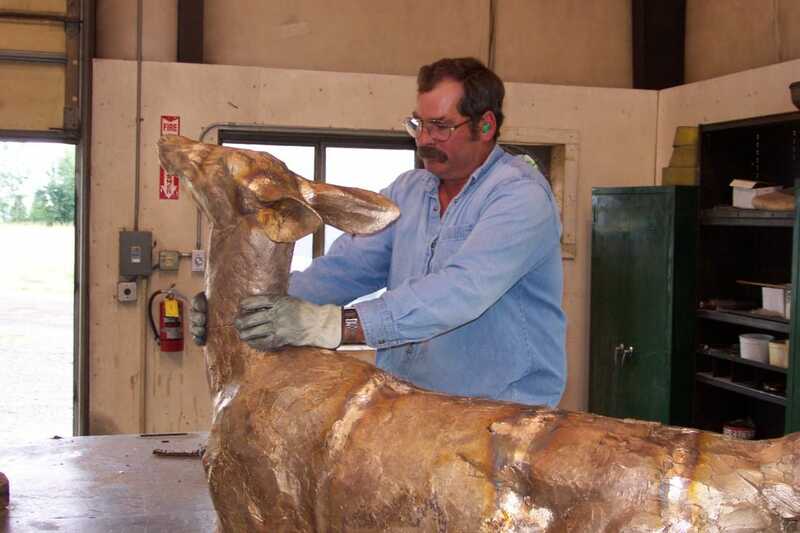 Working in ferric and precious metals, as well as bronze and aluminum, we combine a state-of-the-art casting facility with a fully equipped metal fabrication operation. Valley Bronze accomplishes a full range of projects from small edition fine art sculpture to multi-million dollar ornamental metal contracts. Valley Bronze qualifies as a small business, a woman-owned business, and a HUBZone business for purposes of federal contracts. Please view examples of our completed projects and take a look at the artists who have chosen to work with us. Visiting northeastern Oregon? 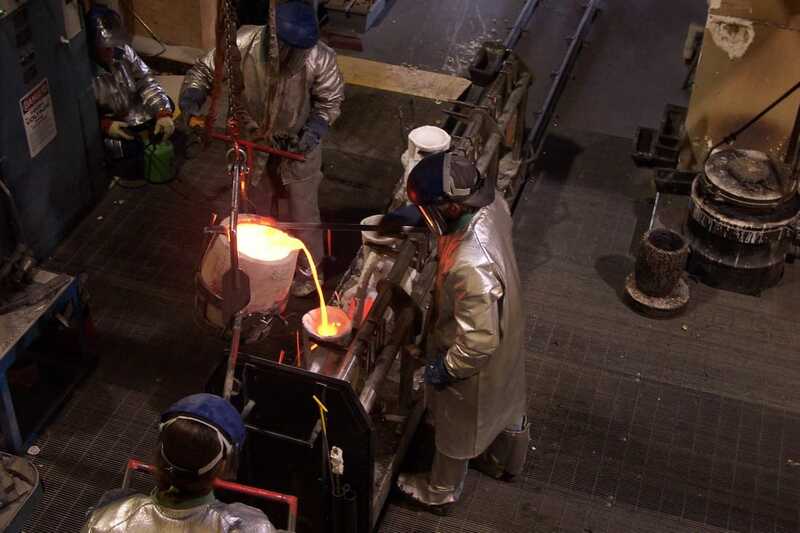 Take a tour of our foundry! 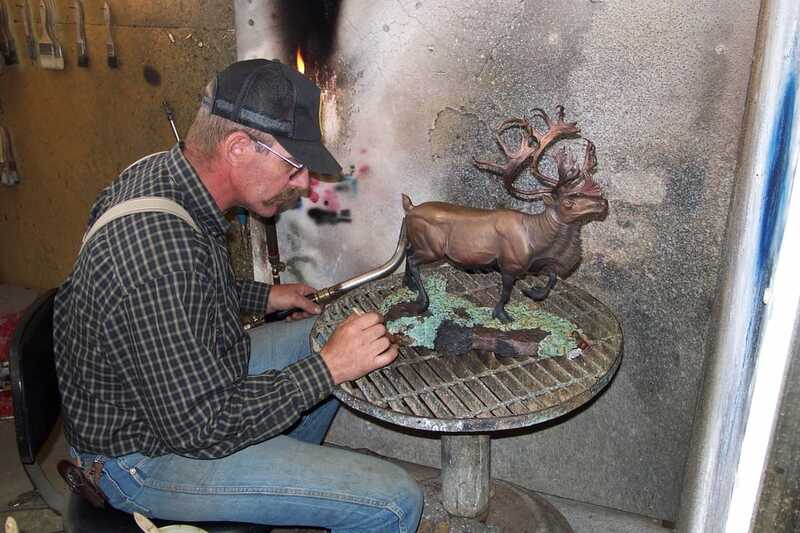 Valley Bronze of Oregon has been in continuous production at its foundry facility in Joseph, Oregon, since 1982. Starting as a small bronze art casting facility serving local artists with less than a dozen employees, Valley Bronze added a monument facility in 1987, with the extra space, ceiling height, and equipment to accommodate larger bronze sculptures and major art casting and fabrication projects. Working for a growing list of sculptors from across the country, Valley Bronze soon built an excellent reputation for producing art castings of the highest quality. ​Please contact us for a bid request, or visit our gallery to purchase fine art. 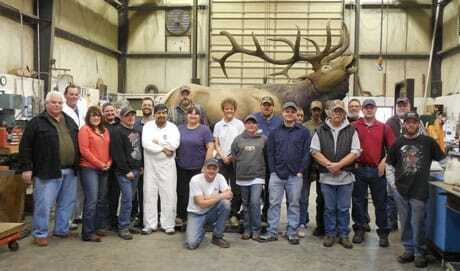 Valley Bronze employees are proud of their company and their accomplishments. They are dedicated to the highest standards of craftsmanship and quality. Valley Bronze believes that our success is in large measure dependent upon our ability to attract and hold good employees over the long-term. We are an aggressive, expanding enterprise that is always looking for talented individuals with good employment backgrounds as foundrymen, welders, or fabricators. If you would like to explore employment opportunities with Valley Bronze, please send your resume to info@valleybronze.com (Subject: resume) or fax it to (541) 432-0255.